* Hours vary during breaks. 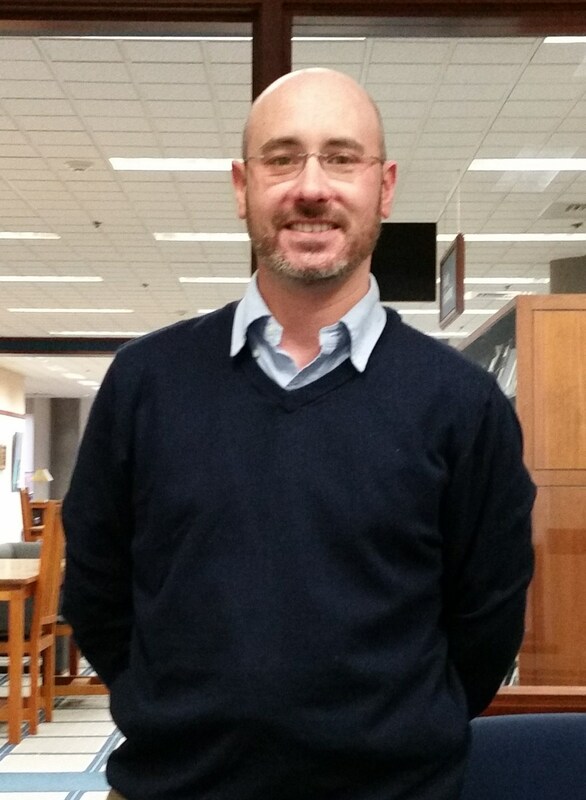 Welcome to E-town College and to High Library! 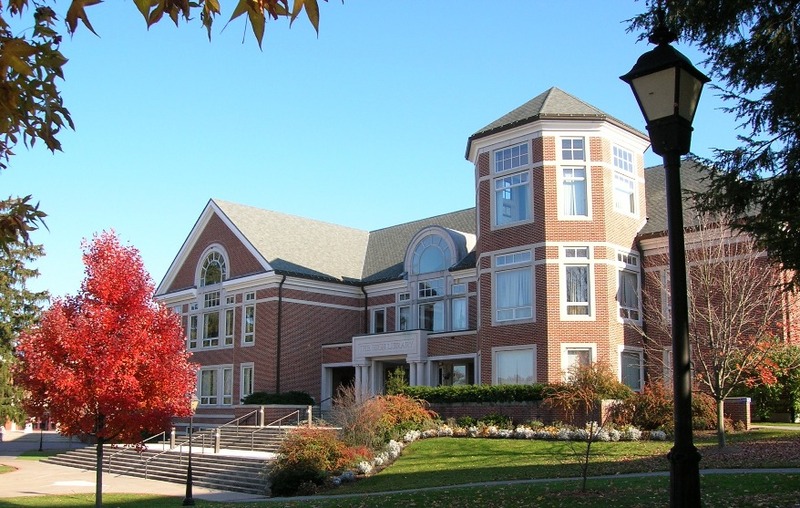 In the next couple of days, we will explore the resources the library has to offer, both in our building and online at www.etown.edu/library. I'd encourage you to explore the website, and feel free to contact me. My e-mail and phone number are listed in the bottom left box. You can find helpful information in the boxes to the left and at the bottom of the page, including important links, library contact info, and reference hours. Borges was an Argentinean poet and short-story writer. 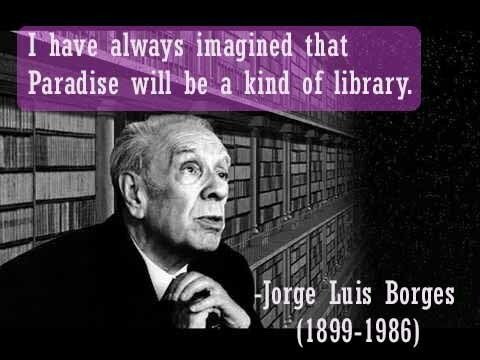 Why do you think he equated libraries with paradise? Is Borges being overly romantic or do you agree? How do you view libraries? Looking for additional help getting started with your research?